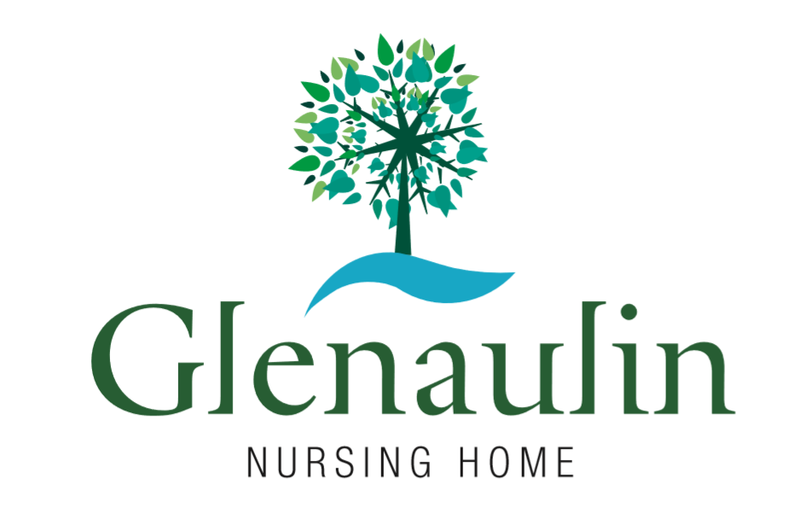 Directions : Glenaulin is within easy reach of the City Centre and all utilities are easily accessible. TheWest County Hotel is situated immediately across the road from the main entrance to the home. The river Liffey flows gently by our beautifully manicured gardens. The main arterial roads to all major locations such as Dublin Port and Dublin Airport are within five minutes drive. Dublin Bus routes 25, 25A, 25N, 66, 66A, 66B, 67, 67A and intercity Bus Eireann stopping points are a five minute walk from the front door.